25 and 35 Kingsbridge Garden Circle in Missisauga are known as “The Skymark” condos built by Tridel. 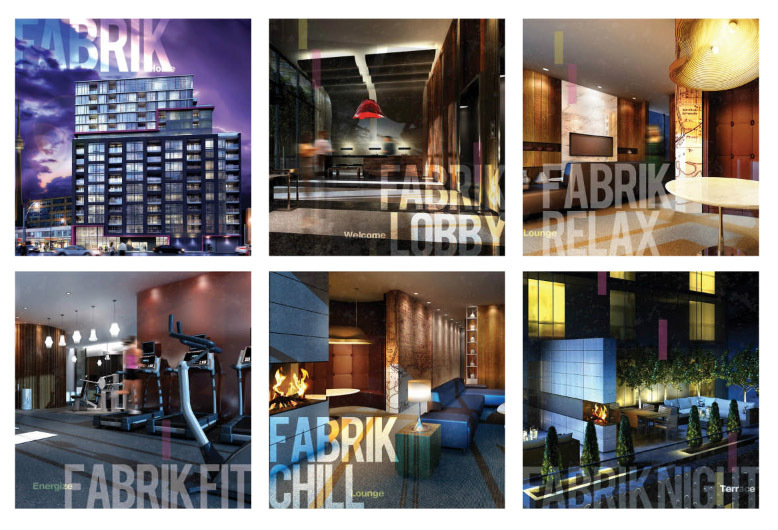 They are award winning, 5-star condos located at Hurontario Street and Eglinton Avenue. Unit 1016 (MLS# W2463584) is a stunning, model suite like unit that has a South East exposure with an open concept layout with large rooms. It is a 2-bedroom featuring laminate flooring throughout, high quality granite & marble flooring in the kitchen and bathrooms, amazing decor and design in the kitchen with granite counter tops and crown moulding. The king size master has a 4-pc en suite and a large walk in closet. It is a must see! Skymark 2 has approximately 30,000 sq ft of recreational activities that include an in-house spa, sauna, indoor pool, gym, tennis/squash, billiards, bowling, virtual golf, putting green, library, party room, outdoor patio, conference room and more! If that’s not enough, all the amenities of downtown Mississauga are conveniently close by. Square One Shopping Centre, YMCA, Living Arts Centre and Famous Players Coliseum Theatre are just across the street. There’s all that and more with over a hundred parks and trails, schools, libraries and community centres! Highways 403, 407, 401 and QEW are easy to access, as well as the GO train station. Categories: Listings, Mississauga Condos | Tags: 25 Kingsbridge Garden Circle, 35 Kingsbridge Garden Circle, Award Winning Tridel Condos, Hurontario Community, Hurontario St and Eglinton Ave, keller williams real estate service, kirby chan real estate agent, Living Arts Centre, mississauga, Mississauga Condos for Sale, Square One Shopping Centre, The Skymark Tridel, Tridel Condos in Mississauga | Permalink. In the hustle and bustle of the Kensington-Chinatown community, 211 St Patrick Street has the perfect unit for those that would love to create their own space. There are many possibilities with the amount of space this unit has to offer! 211 St Patrick Street Unit 508 MLS# C2449468 is priced at $519,00 which has 6 bedrooms and 2 baths at 1,499 sq ft. that includes 1 parking spot. What a great deal! Its convenient location makes it easy for those with a pedestrian lifestyle, as the TTC streetcars/subway station is easily accessible and there are plenty of restaurants and shops that are only minutes away. Not only is this area hustling and bustling during the day, it also comes alive during the night with King and Queen West being the new hot spot filled with clubs, bars and lounges. If that’s not your scene, have your friends come over instead and have a BBQ. It’s such a luxury to be able to have a BBQ in a building since many do not allow this anymore. Amenities include concierge and security, party and meeting rooms, sitting areas, indoor swimming pool, gym, squash court, billiards, saunas, and rooftop terrace and BBQ. 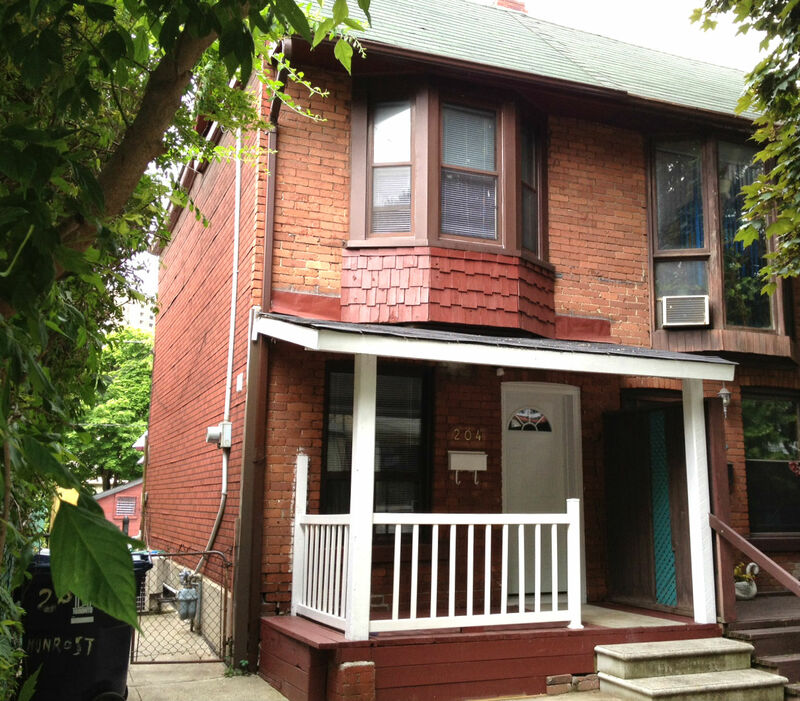 Categories: Deal of the week, Listings | Tags: 211 St Patrick Street, 211 St Patrick Street 508, Chinatown, Downtown Toronto Investment Property, Downtown Toronto Real Estate, keller williams real estate service, Kensington-Chinatown Downtown Toronto, kirby chan keller williams, MLS C2449468, One Park Lane Apartments, St Patrick Street, Toronto Real Estate | Permalink.